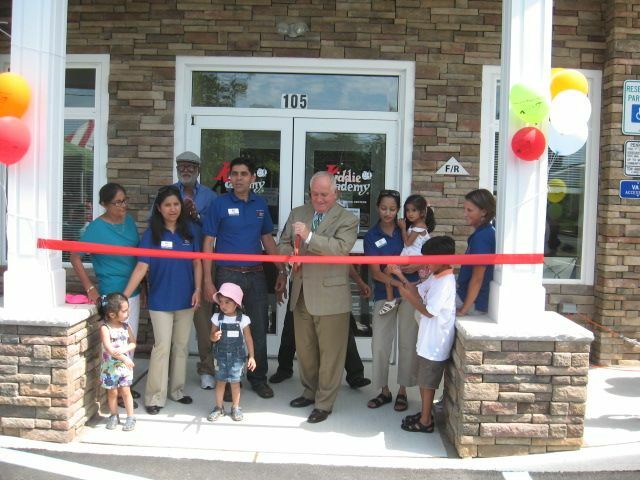 Owning a Kiddie Academy® franchise allows you to achieve your financial & personal career goals – own a business that doesn’t own you! 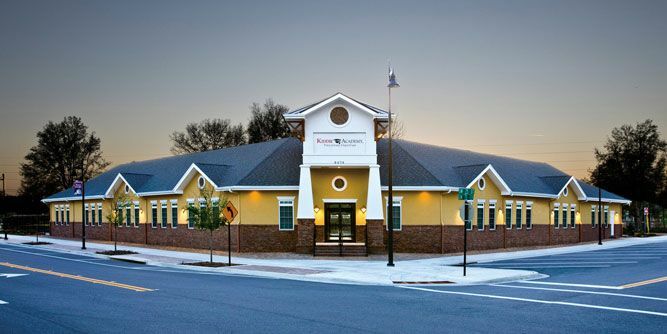 $1,425,057* is the average revenue of a Kiddie Academy® facility open at least 24 months - your financial goals could be within reach! At Kiddie Academy, we awaken the possibilities through nurturing, learning and fun. By blending these things together, we ensure that our students are constantly stimulated, constantly interested and constantly growing. 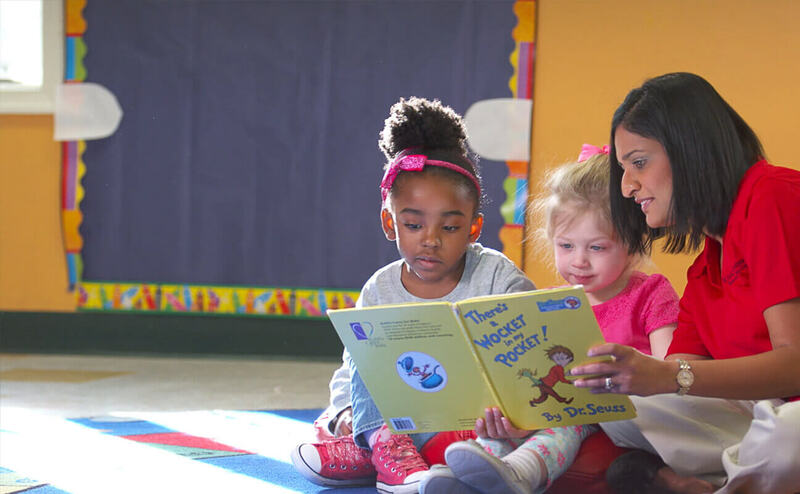 Our curriculum incorporates character development and life skills, reinforced with our family style dining and creative play. 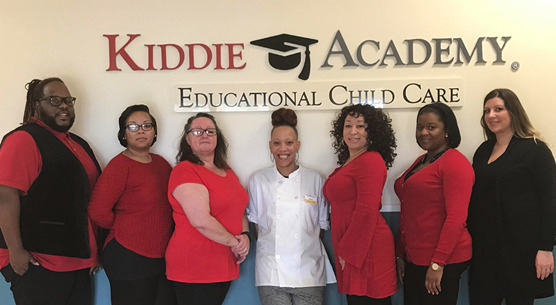 Kiddie Academy Domestic Franchising, LLC is accredited by AdvancED, an organization that accredits over 27,000 public and private schools and districts across the United States and in 69 countries. 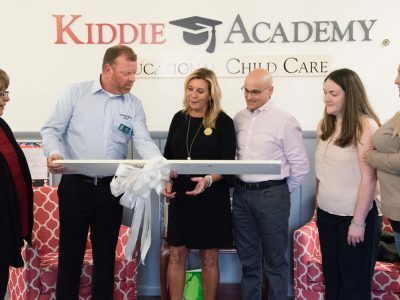 Kiddie Academy's signature building is designed to give families a Kiddie Academy branded experience while allowing you to design and construct your academy to meet local codes and marketplace needs within your protected territory. 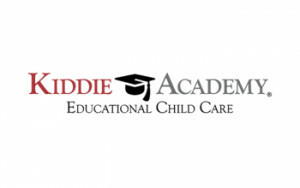 Leader in child care education, Kiddie Academy has been in business for more than 30 years, based in Abingdon, MD. 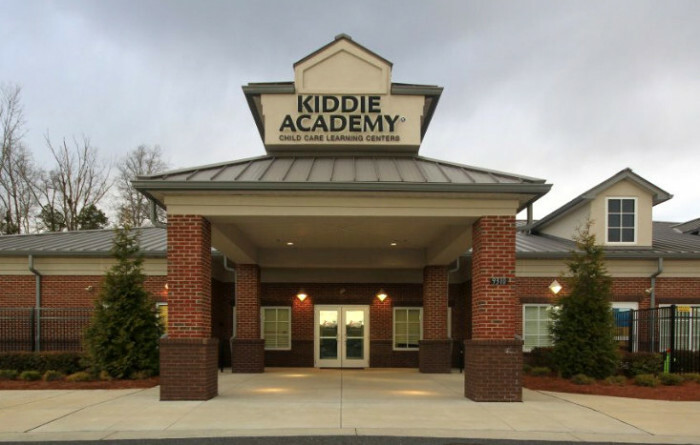 There are currently more than 180 Kiddie Academy facilities located in 24 states. Approximately 60 additional academies are in various stages of development. 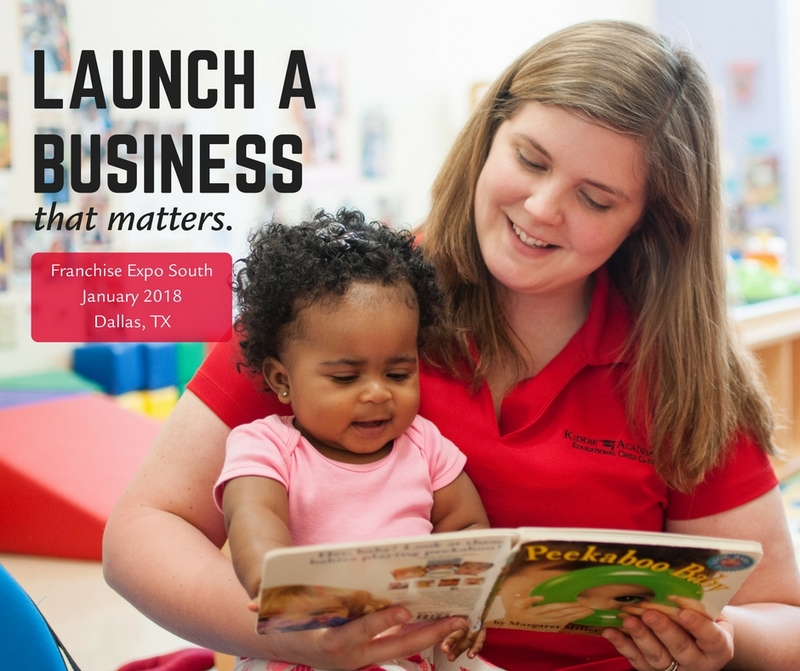 Achieve your personal and professional goals while providing a valuable service to the families in your community. Make a difference in their lives and yours!